How would you like to lower your taxes and donate to a great cause without itemizing the donation on your tax forms? According to Pam Dempski, Corporate Vice President and Director of Fund Development at Bethesda Health Group, an IRA gift transfer is a convenient way to make a donation while providing additional tax benefits. The donation could potentially lower a person’s tax bracket, and may even keep their income low enough to avoid Medicare Part B and Part D high-income surcharges, which boosts premiums for people whose adjusted gross income is more than $85,000 (if single) or $170,000 (if married and filing jointly). It may also minimize the amount of taxes on Social Security benefits. The donation can be split among multiple charities. 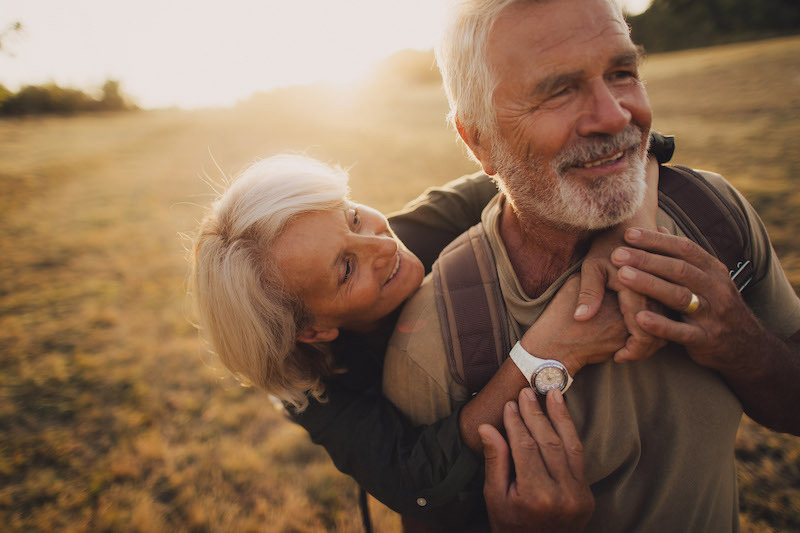 The provision also applies to each individual’s IRA within a marriage, meaning a couple could donate a maximum amount of $200,000 if each owns a separate IRA. Charities that qualify for this type of donation are designated as 501(c)(3). Bethesda Health Group qualifies and uses donations to support our senior residents who do not have sufficient income to cover the cost of their care. “Our mission at Bethesda is to enable seniors to continue to receive quality care with us even after they have exhausted their resources,” says Pam. For 2018, donations must be made by Dec. 30, 2018. Arrangements should be made as soon as possible to provide sufficient time for the transfer to be completed and documented. Talk to your IRA administrator to understand what steps you need to take, as procedures vary between firms. You must be 70 ½ or older at the time of your gift. The gift must transfer directly from your IRA to the charity. Your total gift cannot exceed $100,000 per calendar year per person. This holiday season, please donate to Bethesda via your traditional or ROTH IRA to see your own tax benefits while changing the lives of seniors. For more information, contact the Bethesda Health Group Foundation at foundation@bethesdahealth.org or call 314-800-1981.